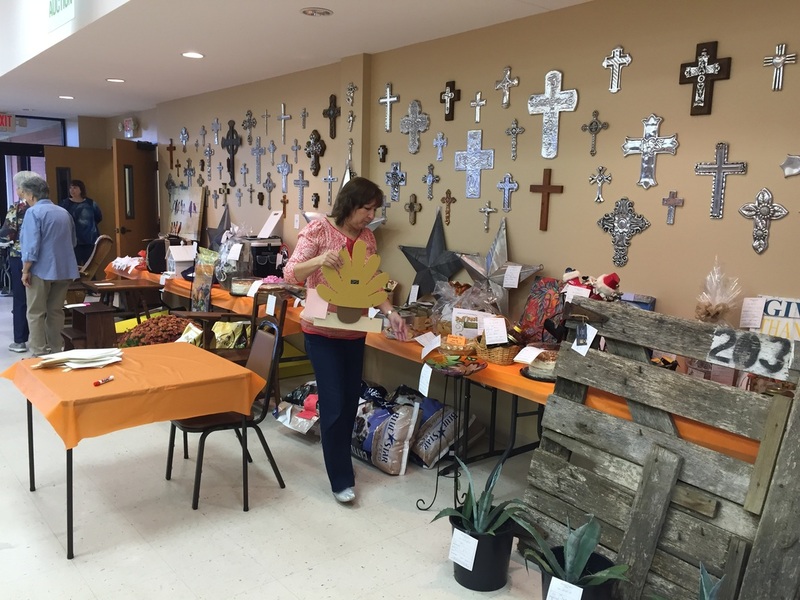 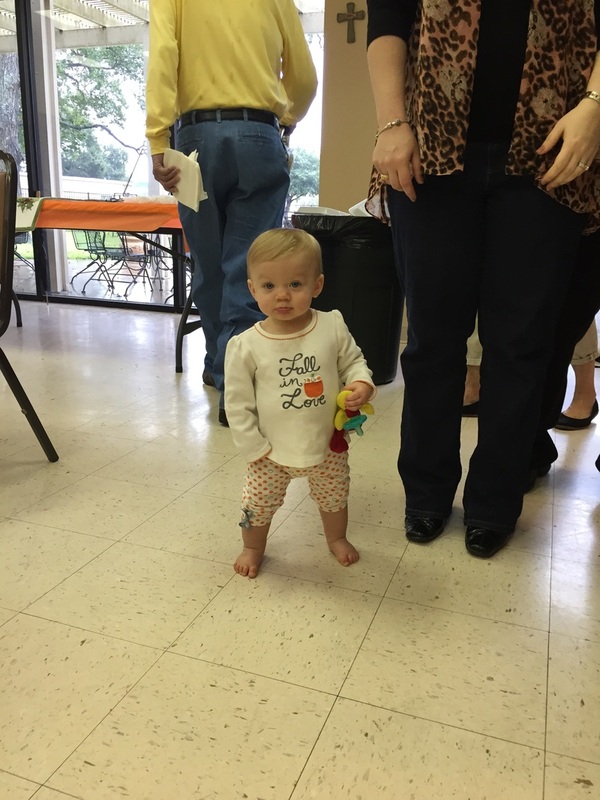 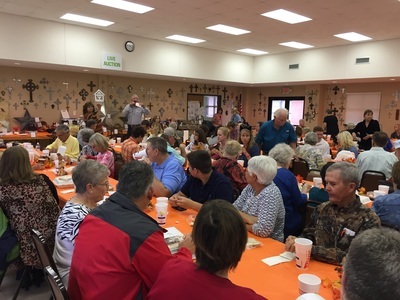 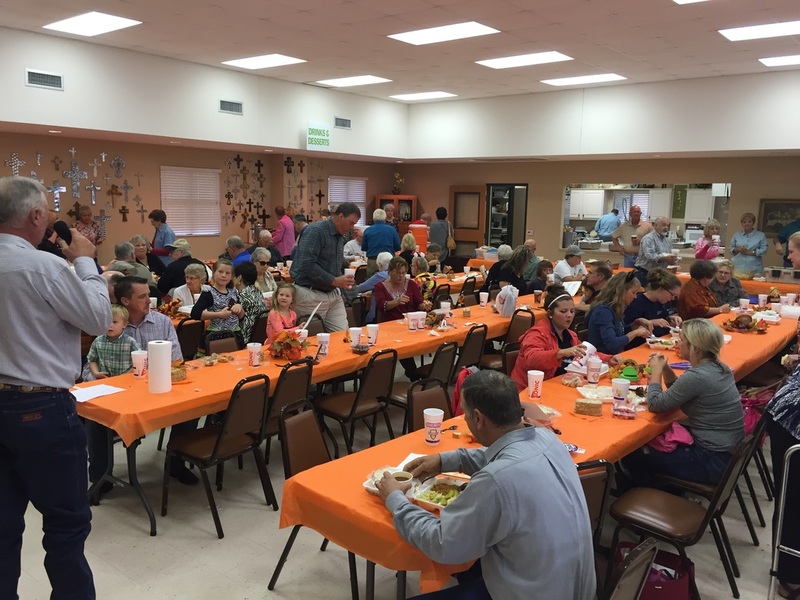 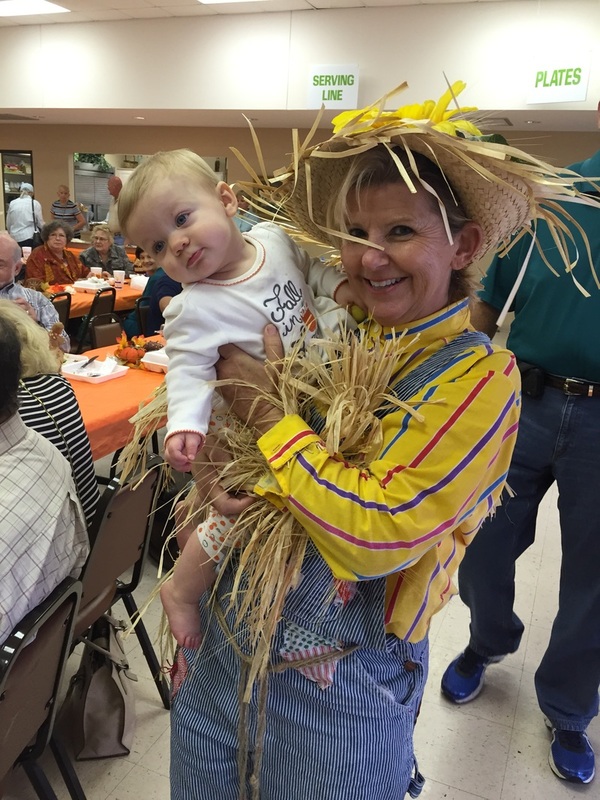 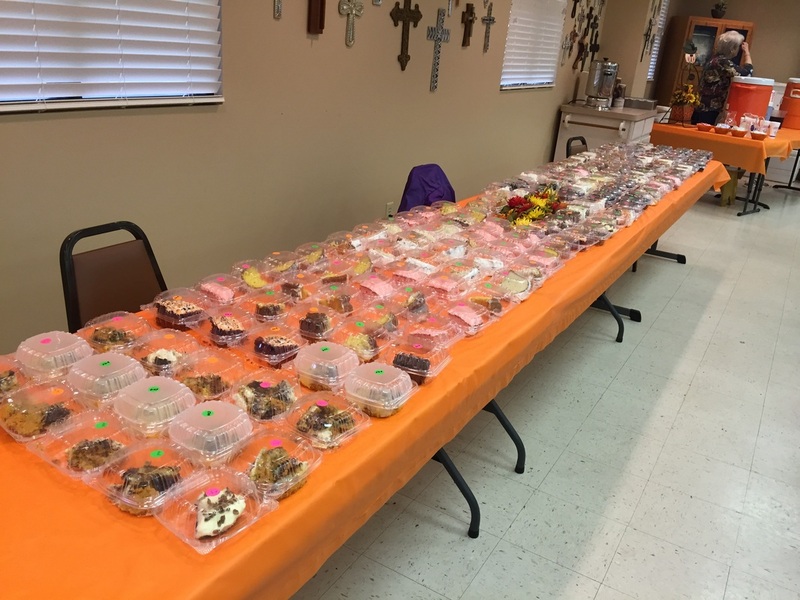 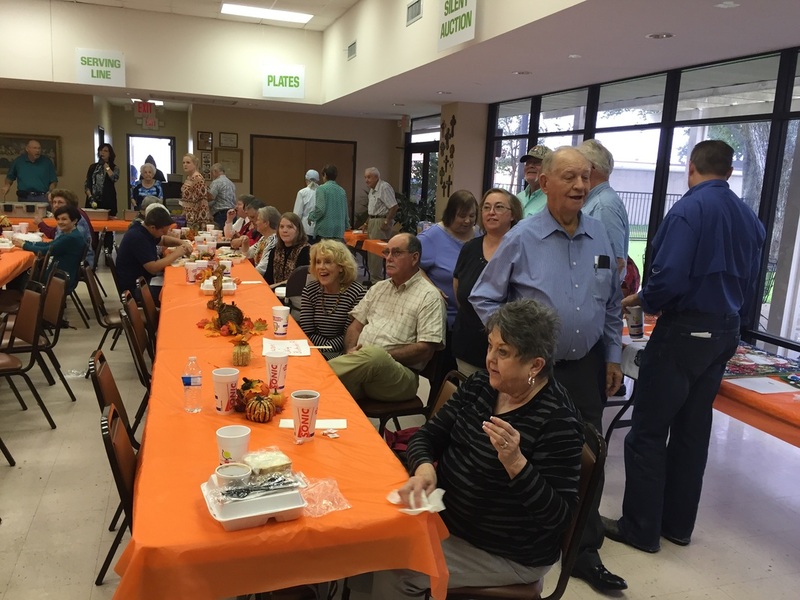 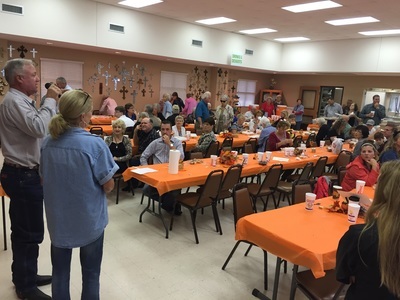 The 2015 Annual Harvest Festival was a huge success! We sincerely thank all of our volunteers and all who supported this beloved First UMC Sealy event! 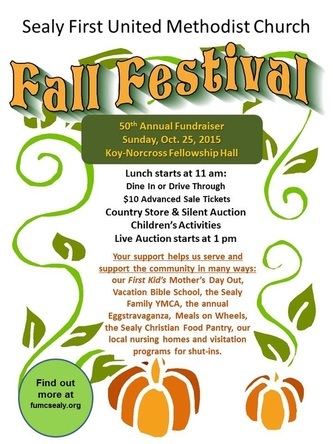 The Harvest Festival turns 50 this year!